Time to get my slowcooker going to make evenings easier for my family. With different activities scheduled in the evening after work things still feel a bit rushed. It can be hard to balance our family schedule with home cooked meals but it is not something I am willing to not do. 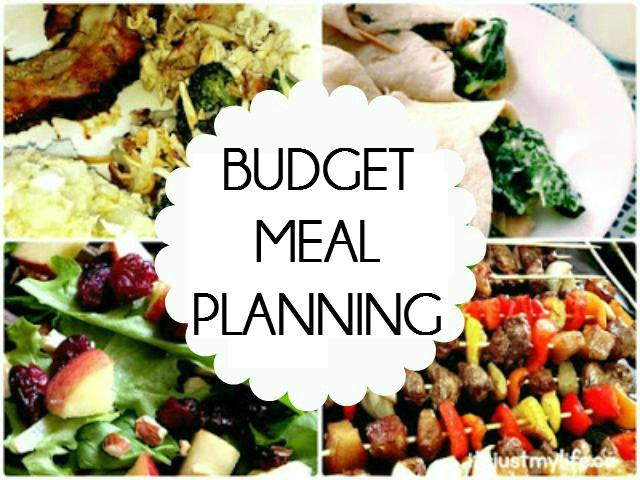 Planning our meals help me stay on budget and allows us to eat better on a daily basis. I have a fair bit of money I have not spent yet this month because we are planning a trip to costco this week so we need that money to stock up. What is your favourite fall meal to make?